For many people, dance is an art. It is a way of expression through movement, a connection between a person, their body and the music. 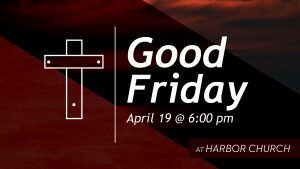 At Black Hills High School, this idea is showcased now more than ever before. 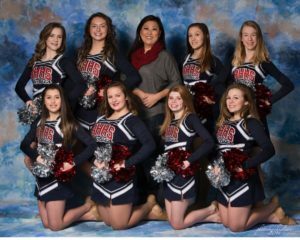 Coached by Sung Ja Albright, the Black Hills Dance Team is in it’s second year with a total of eight freshman and sophomore girls. 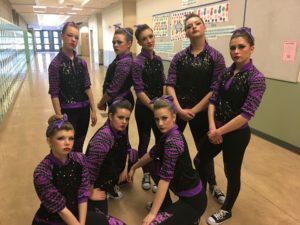 This year, the Black Hills Dance Team qualified for districts in all three of their routines – Kick, Pom, and Hip Hop and took first place for District 4 in Kick. 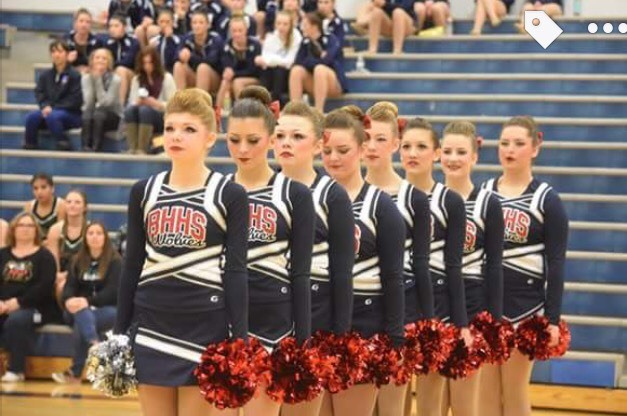 The team takes all three of their routines to state this weekend. 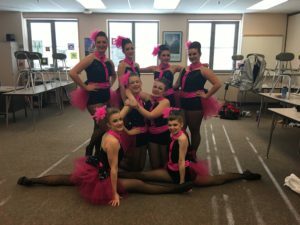 With a team made up of almost all girls with no previous dance team experience, Albright and the Black Hills community are impressed with the hard work the team has put in and the success they are seeing on the dance floor. Of course, a good team needs a strong coach and Albright is up for the challenge. 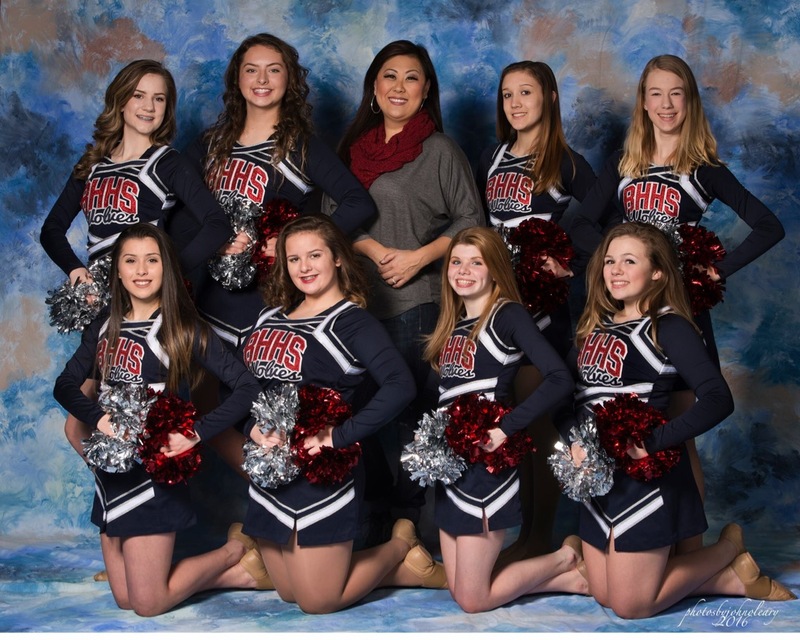 A dancer since she was four with a combined 36 years of dance experience, Albright has coached several of her past teams to both state and and national championships. She has also seen former dancers go on to become professionals and some even become coaches themselves. One of Albright’s many goals for this year was to qualify all three of the team’s routines for state, a first for the team. She hopes the success at districts and the trip to state will help grow the team, inviting dancers with all ranges of dance experience, boys and girls alike. Learning new routines is key to keeping up in the world of dance. Teams must keep their moves updated, practicing them until every toe is pointed in the kick line and every motion extended to perfection. Albright choreographs the team’s routines herself. 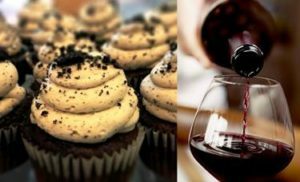 “I start with a couple things – maybe I hear a piece of music I like, see a costume or watch something dance related and an idea will pop up,” she explains. But, it is up to the girls to dedicate their time to perfecting the dance in and outside of practice. Energy and performance come easily to Albright and she does a good job of training these into her team. Once she has put together a routine, the team will spend a week learning it at practice, going count by count through constant repetition. A new routine comes with changes and adjustments along the way to make the dance the best it can be. Albright is quick to give individual critiques to her girls in hopes of them building their abilities right alongside encouragement for their hard work. 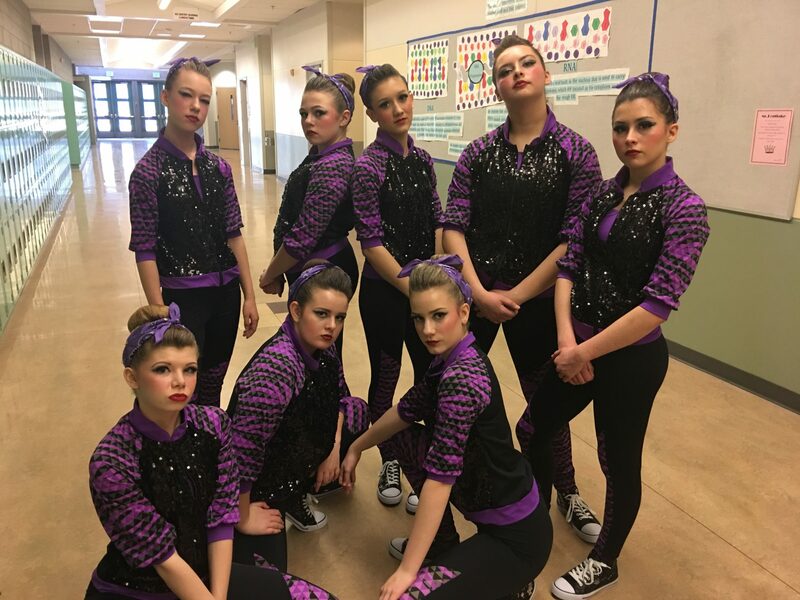 The team poses in their new Hip Hop outfits before going on to perform in competition at Kent Lake. Working as a team, everyone has something different to offer and something new to learn. It takes everyone working together to make a routine succeed, to execute every stunt just as planned. The Black Hills team has demonstrated an incredible sense of teamwork, sharing a close bond and spending time together outside of practice. The team often has team dinners together to keep updated on their everyday lives as well as to encourage each other for upcoming competitions and performances. “These girls are very closely bonded,” shares Albright. 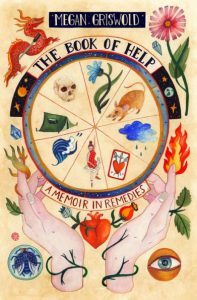 “What happens to one, happens to all and they have proven to me that when they put their mind to something as a group, they can accomplish it.” Her only complaint is, “Time! 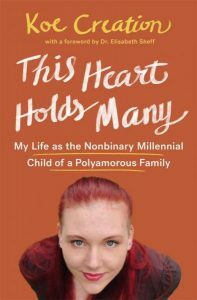 Never having enough time!” Trying to find the balance for these high school students can be difficult and with a full time job and three children herself, it’s clear the girls aren’t the only ones putting in extra time. The team is reaching out to more than just high schoolers though. 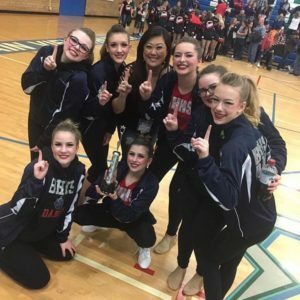 Last year, Black Hills Dance implemented a middle school team to get girls excited, and trained, to join the high school level team when they get to high school. The middle school program was implemented in hopes of growing the size of the BHHS team. “I’d hope for us to turn into a legacy team,” says Albright. “I want little girls to say they want to be on the Black Hills Dance Team when they see us.” And, they are well on their way to this goal as they represent their school in state competition. The team may be new, but they are fierce competitors.